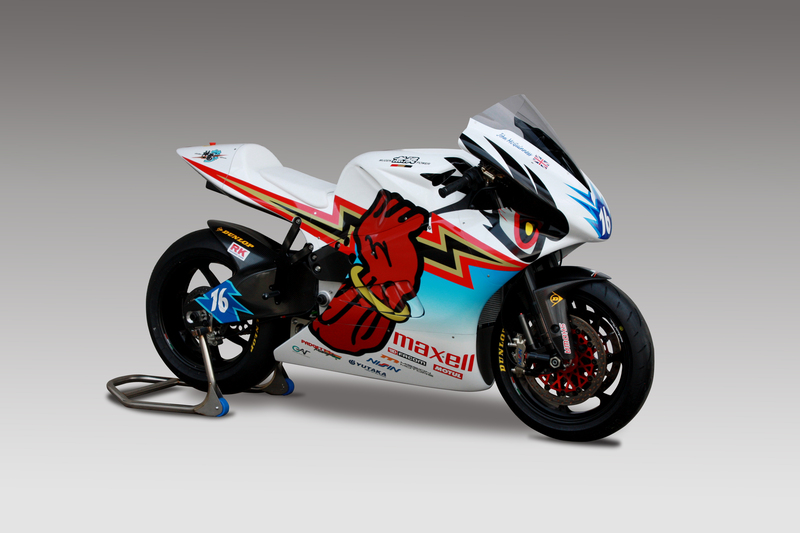 2014 Isle of Man TT Race: Team MUGEN contender revealed. 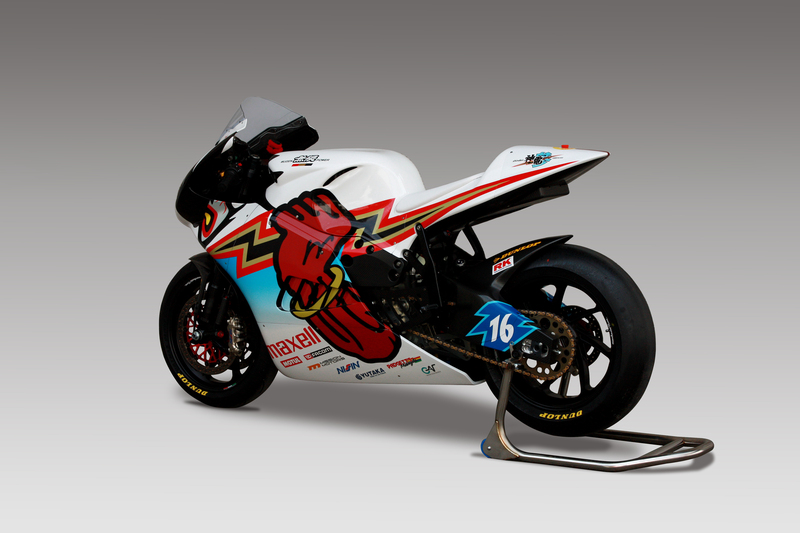 Mr Shin Nagaosa, President of M-Tec Company, today announced the release of the new contender from Team MUGEN for victory at this year’s Isle of Man TT Zero Challenge class, to be held during May and June. M-Tec originally created the in-house TT Zero project as a means of developing and initiating their young engineers in the emerging technologies that are fast becoming prevalent in all forms of modern motorsport, and competed for the first time at the Isle of Man TT in 2012. Since then with two consecutive second-place finishes under their belt the team is gunning for a victory in 2014 with an all-new challenger, “SHINDEN SAN”. The development for this year sees a new oil-cooled 3-phase brushless motor that is increased in power output while at the same time is lighter and reduced in size. The team has taken the opportunity afforded by this new layout to increase the battery capacity over the 2013 machine and installed new control systems take advantage of the performance capabilities. Also with SHINDEN SAN the engineers have used the data gained from previous years racing and testing to optimise the aerodynamics of the machine and adopted newly-developed suspension in order to maximise the speed potential. Having ridden with the team in the previous two years TT Zero events John McGuinness will be returning with Team MUGEN, bringing with him once again his brilliant track record and expertise on the mountain course, and this year he is joined by the highly experienced Bruce Anstey, himself a nine-time TT winner. With this talented rider line-up, and the experience and development gained in 2012 and 2013, the aim of the team is for SHINDEN SAN to raise the bar to a new level with a target at the same time, of course, to achieve victory. The Isle of Man TT Races are a traditional international bike race event, which has taken place since 1907 on the Isle of Man located between England and Ireland. The TT Zero Challenge class was first run in 2009 as a time trial format over the 60km mountain course on the public roads on the island, with the regulations requiring a zero CO2 clean emission power unit.